pl259 male connector for rg213 / u cable (vhf). 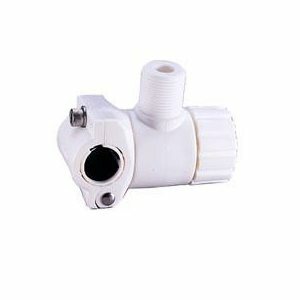 connector pl259 male for rg58 / u cable (vhf / cb). twist on. 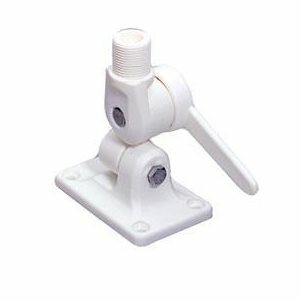 antenna base, wht nylon 7 / 8 & 1"